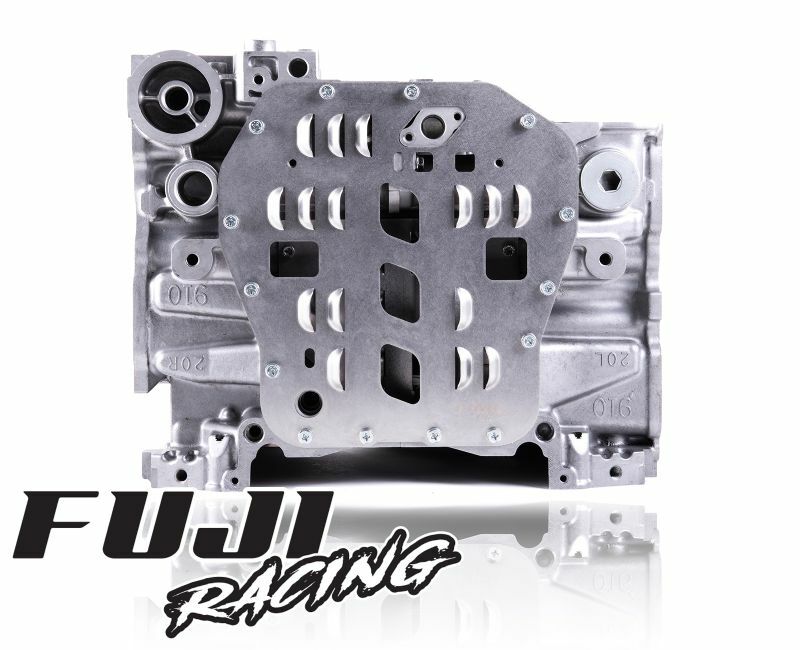 Perhaps one of the most cost effective and vital modifications for the EJ Series engine is to provide additional baffling to the oil system. 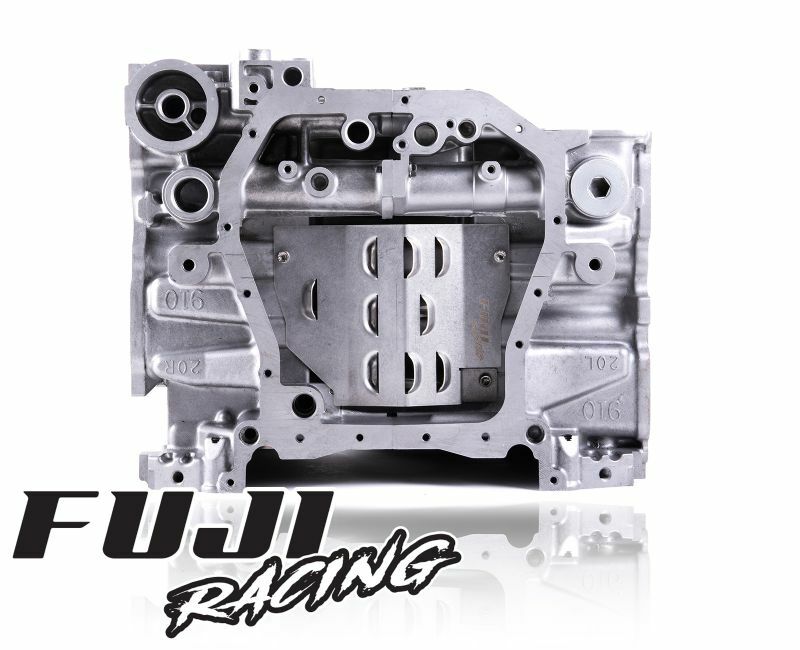 Subaru is one of few manufacturers who choose to use a horizontally opposed engine to provide improved balance and also achieve a lower centre of gravity. 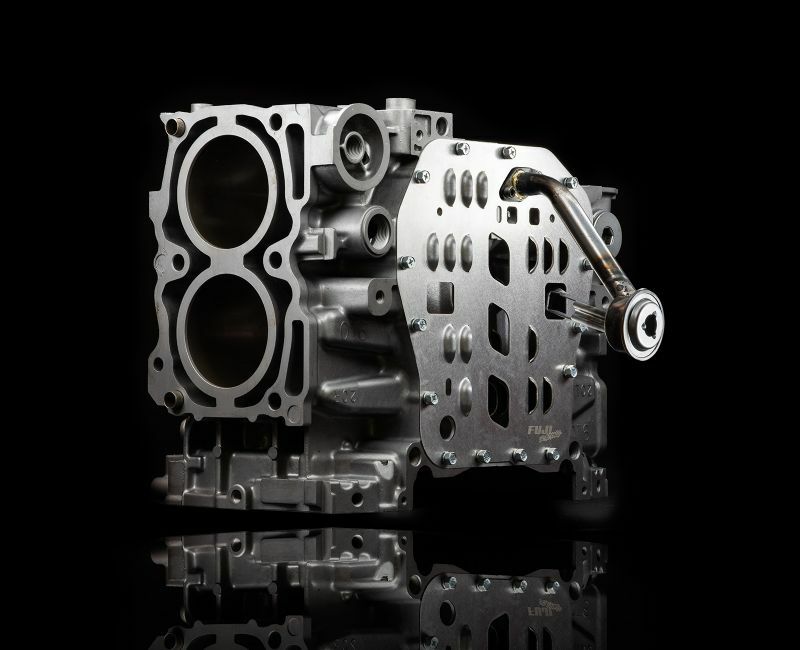 The downside of this design is that oil (contained in the sump), has a tendency to travel over to the cylinder heads when under significant centrifugal force from hard or consistently long cornering. 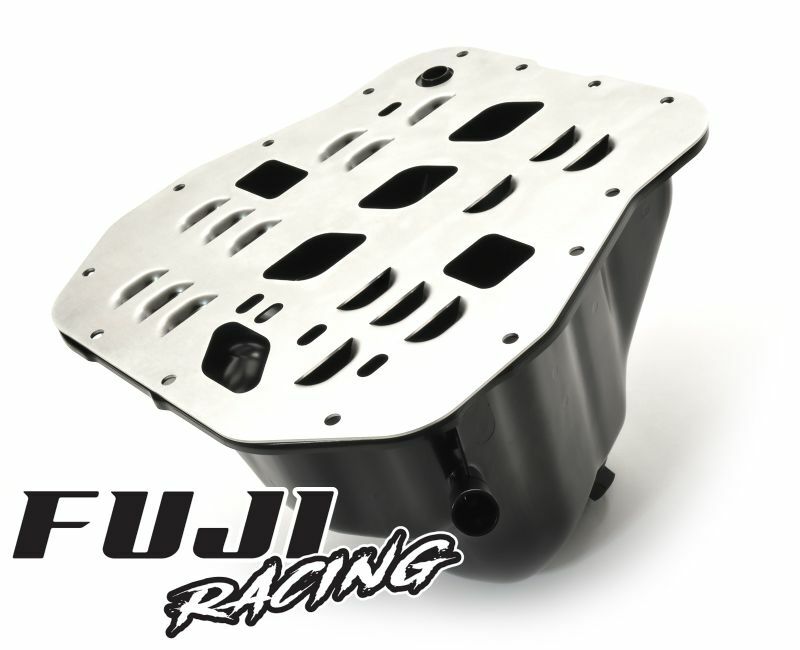 The standard sump oil pan contains a limited baffle system however it is usually not deemed anywhere near adequate enough for vehicles used on track, or heavily modified cars producing a greater bhp. 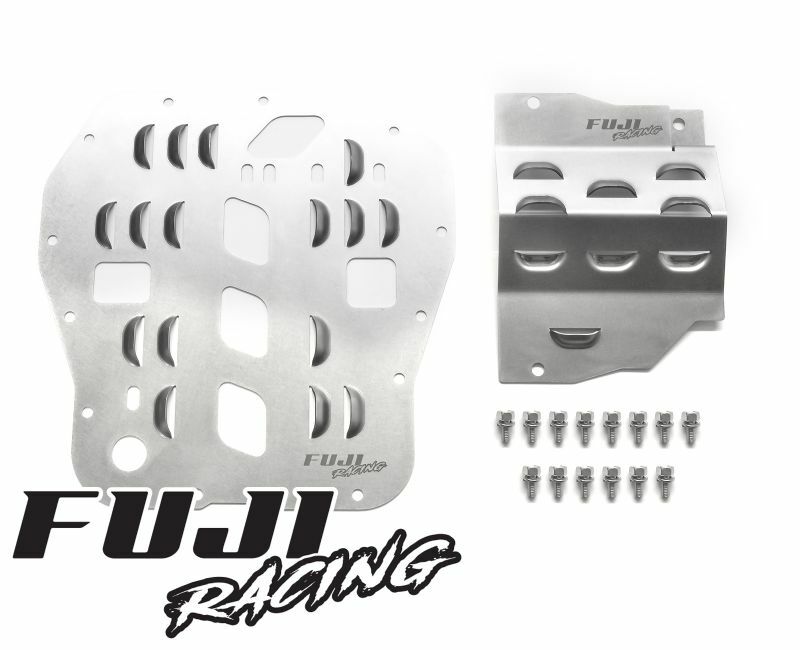 The Fuji Racing Oil baffle plate kit provides a cost effective solution in which to combat this problem, by helping to keep oil contained in the oil sump pan where it belongs! 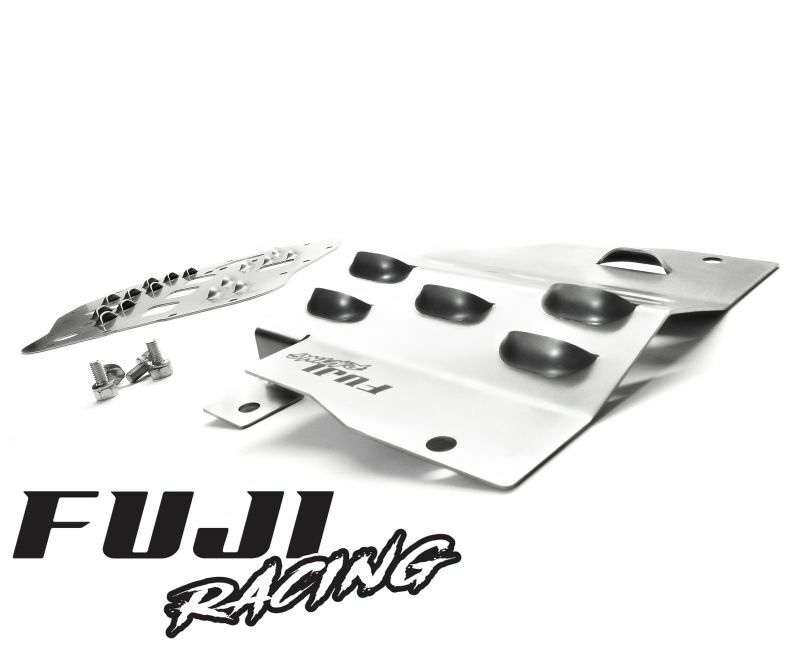 PROTECT THE LIFEBLOOD OF YOUR ENGINE. 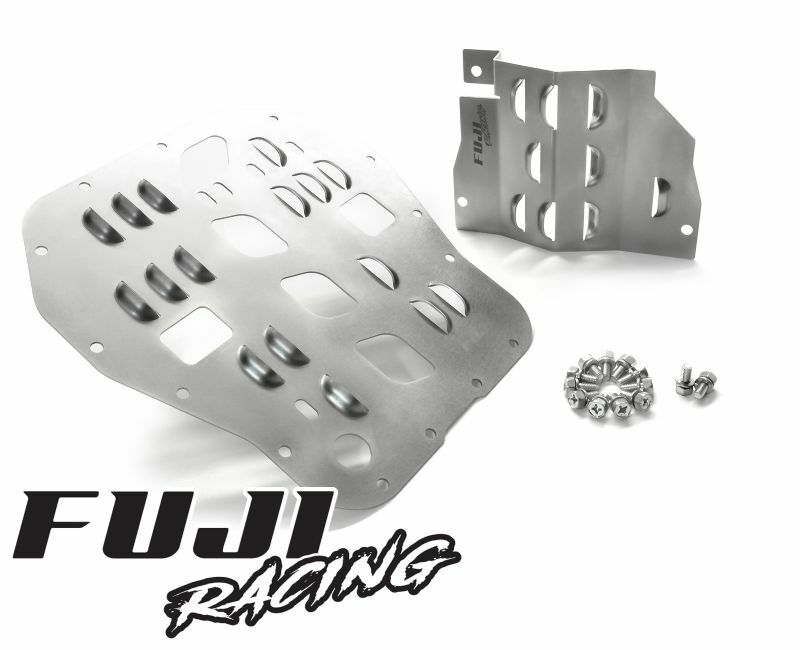 Available to purchase as a complete kit or as individual components, we offer a sump oil baffle plate which locates between the face of the engine block and sump, and additionally a replacement windage tray for the crankshaft. 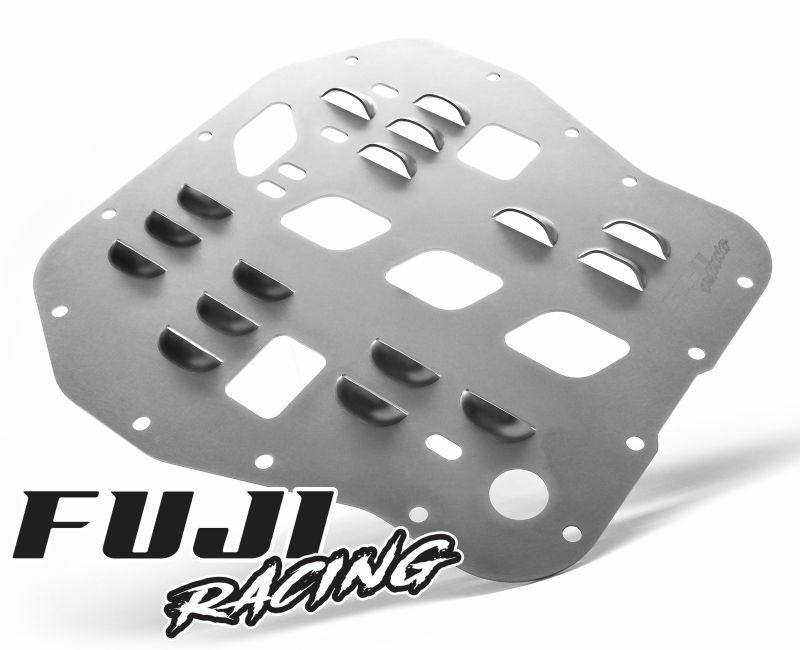 The FUJI oil baffle plate has been specifically designed to let oil flow from the engine down into the sump pan. Each hole / slotted louvre has been strategically placed to ensure oil can flow quickly and efficiently back down towards the oil pick up pipe. Likewise should the oil be forced to the top of the sump (due to cornering forces) the escape path is now far harder to overcome with the baffle in place. 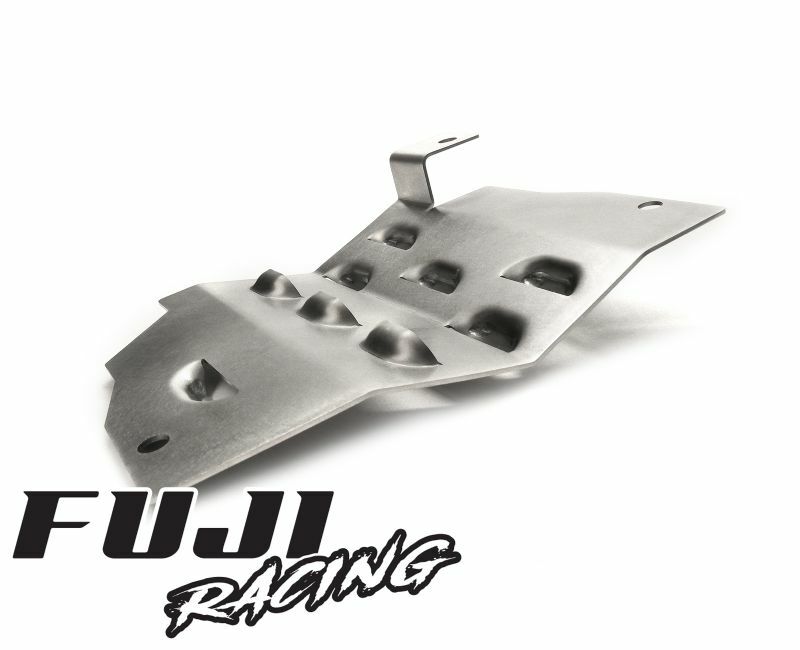 Our FUJI windage tray has been designed to work in harmony with the sump baffle, directing oil toward the centre of the plate for fast and easy routing of the engine oil.